Move your business here. 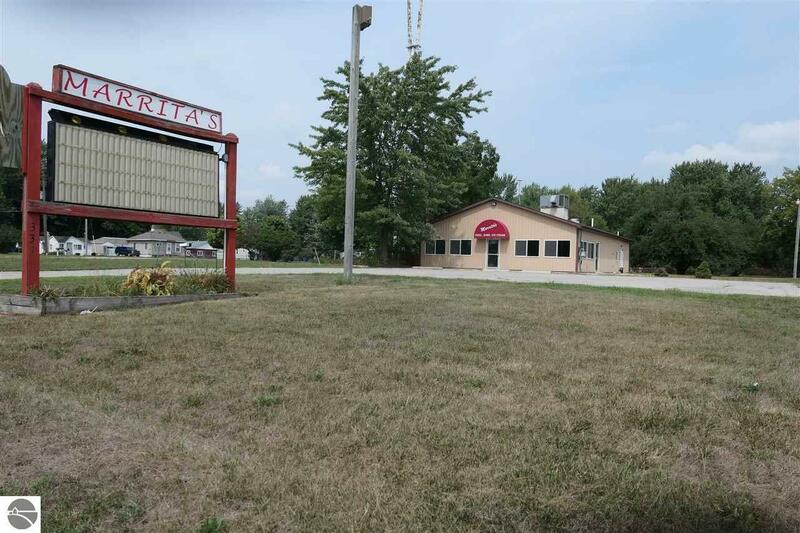 Zoned for commercial use, this 2400 square foot building is located on a large lot and close to highway 127 Shepherd exit between Mt. Pleasant and Alma. Property also has a large barn for storage. Original owners of the property used the building for a ceramic shop and then it was sold to current owners as a Pizza/sub/and ice cream shop. The business ideas are endless from storage units, to veterinarian office, medical office, insurance office, beauty salon, and any retail business. Ready to show at any time.